Could Heidi have stopped the atrocities of genocide, war and hate her father raged on the world during WWII? Would he have acted differently in her place? Heidi’s story leads him to question his own identity and the world around him. You can book the show on its own or see special excursion package below! Monkey Baa is partnering with Sydney Jewish Museum to provide students with a unique cross-cultural experience during the show’s run. Students can attend both a performance of Hitler’s Daughter at Monkey Baa in Darling Harbour and a visit to Sydney Jewish Museum for an interactive session that includes personal testimony from a child survivor of the Holocaust and an age appropriate tour of Museum. The interactive session will focus on artefacts in the museum and the issues raised by the novel. This session will allow teachers to deepen students’ understanding of the novel and the play by providing a rich historical and personal backdrop. Availability is limited, so book in fast using our booking form here! If you require more information please contact our Education Manager on (02) 8624 9340. Toby completed the Bachelor of Fine Arts (Acting) at NIDA in 2017. In addition to performances during his studies, since graduating Toby has performed in as There Will Be A Climax (Red Line Production), Whose Uterus is it Anyway? (Bite Collective), Intersection 2019: Arrival (Griffin Theatre/ATYP) and in the new Australian feature film Danger Close. He is also one half of the clowning duo Rudy & Cuthbert, who premiered their first show Rudy & Cuthbert Present Twelve Angry Men at The Old 505 in March 2018. Joel graduated from the Acting program at the Western Australian Academy of Performing Arts (WAAPA) in 2014. Joel’s recent theatre credits include Mimma (Regal Theatre), Fool for Love (Limelight on Oxford) and That Eye, The Sky (New Theatre). 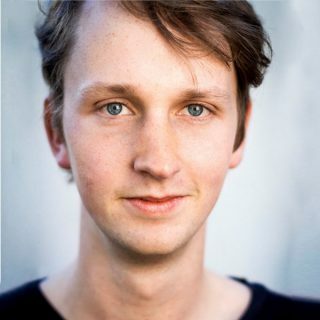 Joel is also a regular performer at Little Fictions (Spineless Wonders) and his film and television credits include The Greenhouse and Secret City (Foxtel). Joel has been a proud member of Equity since 2014. Romy is a graduate of the Australian Institute of Music’s Bachelor of Music (Music Theatre) and then completed a Diploma of Musical Theatre at NIDA. Since graduating, Romy has appeared in Neglected Musicals staged readings of The Goodbye Girl and Calamity Jane. 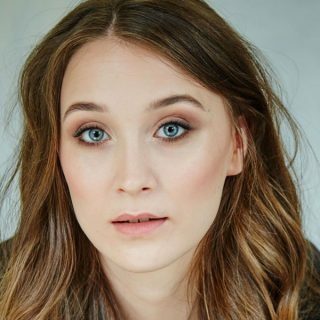 She has also performed as Chloe in the premiere production of Mr Stink (CDP Theatre Producers), followed by an international tour to the United Arab Emirates and a national Australian tour. 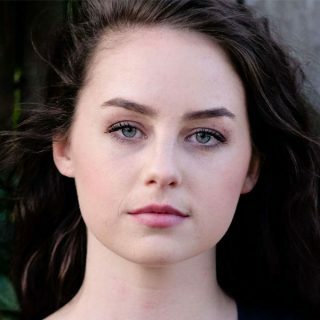 Emma Wright completed a Bachelor of Film and Television in 2015 from Bond University, then gained a Diploma from The Actors Studio London in 2018. 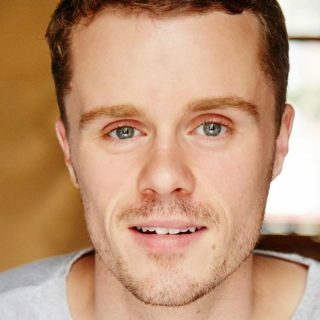 Recent theatre credits include Intersection 2019: Arrival (Griffin Theatre/ATYP); Pygmalion, Consensual, That Eye The Sky (New Theatre); Cairo Jim (Pioneer Theatre); The Importance of Being Earnest, Much Ado About Nothing (Genesian Theatre); T roilus and Cressida, The Winter’s Tale (The Depot Theatre). Emma has appeared in numerous short films and television and also writes and directs her own work. Please advise that this video contains confronting content.